Racing from Ascot 26/7/14. King George V! and Queen Elizabeth Stakes. 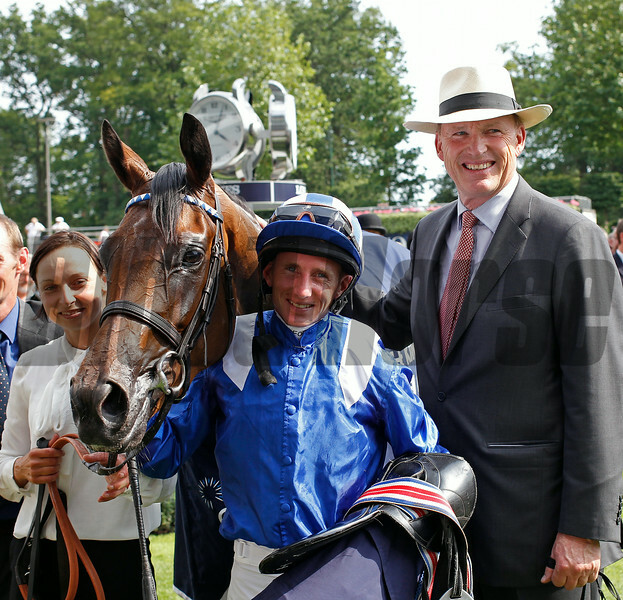 Taghrooda with Paul Hanagan and John Gosden, (right).